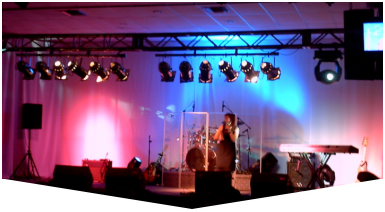 Our Stage Equipment and Lighting Rental for Broward clients is always tailored to their individual needs and vision. 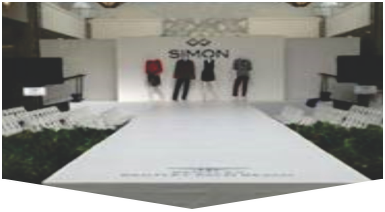 Since 1996, our award-winning event production team has provided reliable event rentals with custom portable staging made to fit the unique shape and size of each venue. Call today to find out more about Master Sound Productions and get your estimate. Whether you're looking for a few extra tables and chairs in a pinch, or you have a grand vision you would like to bring to life, Master Sound Production can offer creative, cost-effective solutions through an extensive inventory of high-quality gear. Explore our selection for stage equipment and lighting rental in Broward, today, when you call to learn more about our team. 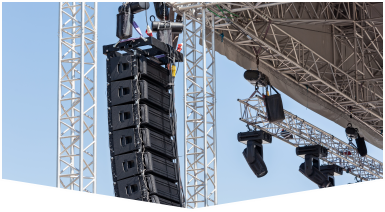 In addition to cutting-edge stage equipment and lighting rental, our licensed technicians and engineers can offer a portable stage tailored to the size and shape of your indoor or outdoor venue. No matter the theme or nature of your event, our sound and lighting installations are hard to top. Call today to learn more about how we bring our clients' visions to life.